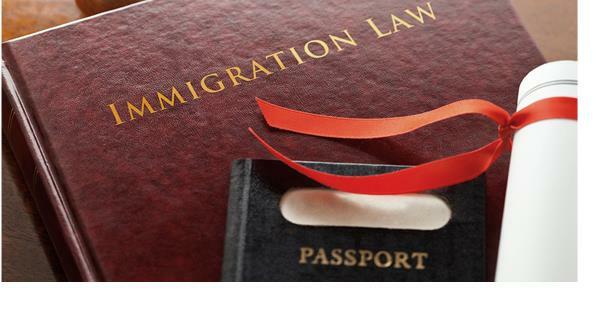 Q:Can an immigration lawyer help me? Q:What is a work visa? 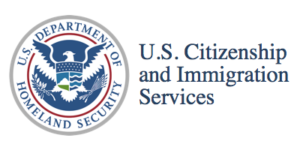 Q:What is a green card? Q:What is an investor visa?